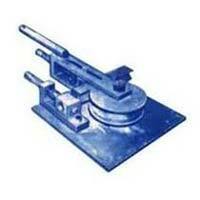 Jeet Machine Tools Corporation Pipe Bending Machine hydraulic is very useful machine for heavy section pipes with ease of hand strokes. These are best suited for C –class pipes used for gas, water, steam lines of fabrication work. 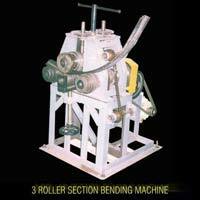 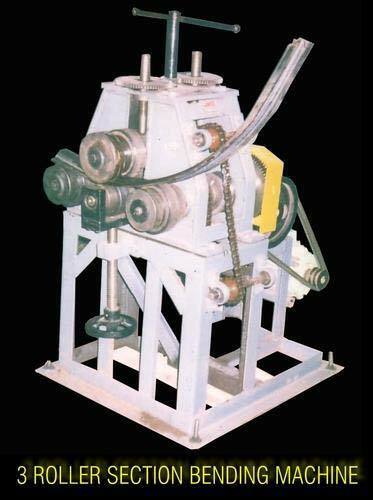 Pipe bending machine hydraulic is provided with bending forms for bending. 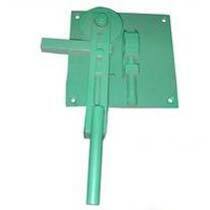 The cylinder is fitted with Low pressure and High pressure Double Plunger pump. 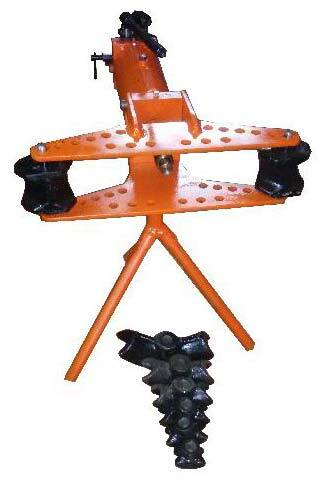 Machines upto 3” capacity are provided with a tripod stand whereas higher capacity machines are supported with castor wheels. 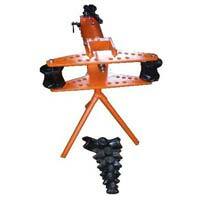 This is available in manual as well as power operated models. Steel cast bending dies are also available upon request.